Now that 2018 has begun, you might be looking to revamp your beauty and skincare routine. Apart from the New Year’s resolution aspect, it’s also the middle of winter, and it’s likely that the cold and winds are getting to your skin. 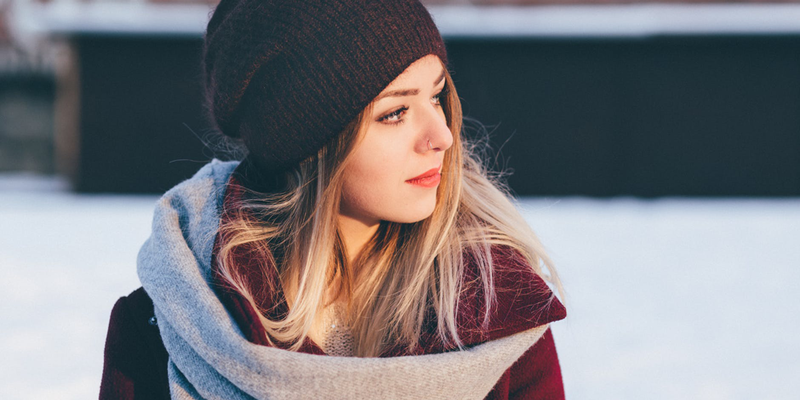 Between rough and dry patches, acne, cold sores, and rashes or psoriasis flare-ups, there are plenty of things that can happen when the temperatures drop and skin is in need of some serious repair. 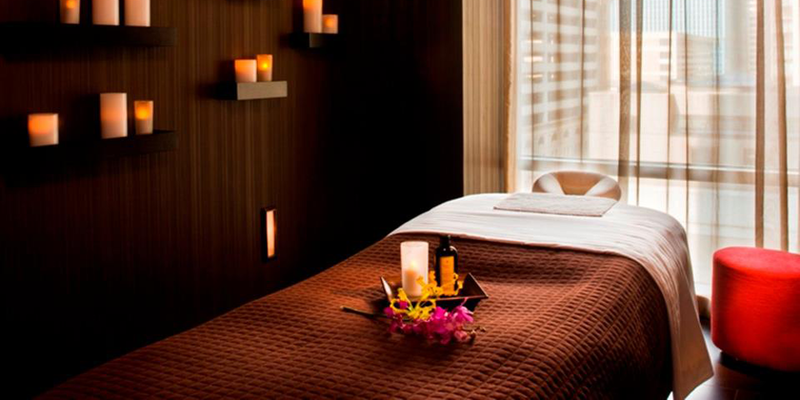 Luckily, a few spa treatments can do the job, keeping your skin beautiful and bettering your health—inside and out. 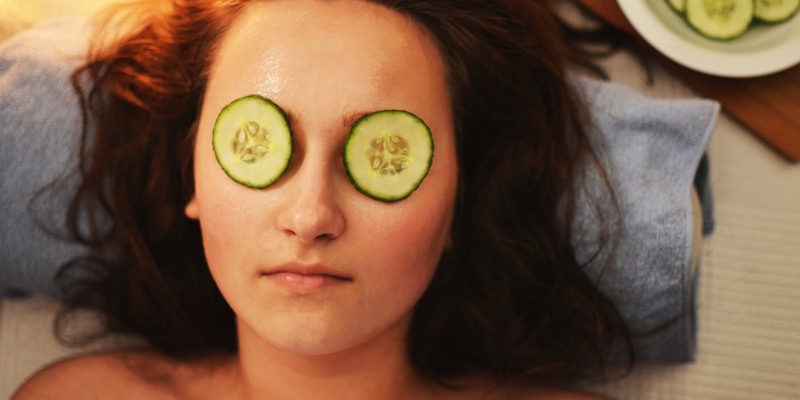 Say goodbye to dead skin cells through exfoliation, which can happen during a facial or body treatment at a spa. 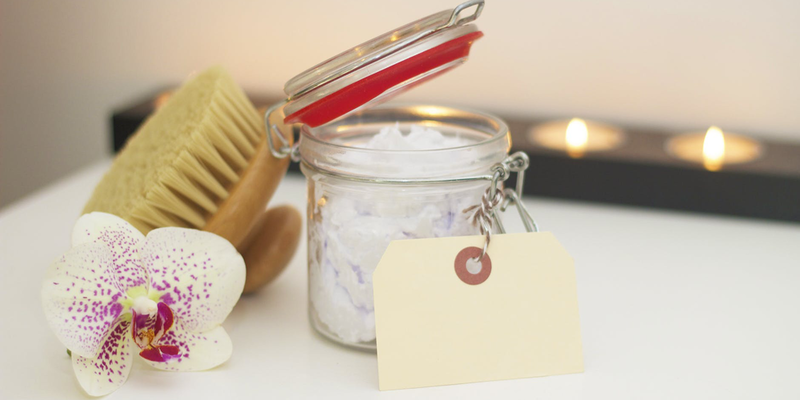 All you need is an exfoliator, or scrub, and you can whisk those pesky cells away to make room for new, youthful ones. Then, your skin will be soft and smooth—perfect for making your debut into the New Year. You might want to try the luminosity body polish or the fruit pulp and spice purifying facial, for great exfoliation and deep cleaning of dead particles. It’s super important to keep skin hydrated during the winter, as dehydration can make skin puffy and dry, and it can make you age faster. However, when you’re well hydrated, you’re able to keep skin moist, taut, and healthy, and you can combat the effects of aging that can happen during the wintertime. A solution? Drink plenty of water and tea during the day and look for hydrating foods, like melon and cucumber. Make a fresh start to the New Year by stepping up your skincare routine and diet. Remember, diet impacts everything! Antioxidants, found in fruits and veggies, coffee, chocolate, and tea, can fight free radical damage and promote glowing, fresh skin. They also have anti-aging effects, so you might find antioxidants in topical uses, too. An example: try a cocoa hydration facial, with uses the antioxidant benefits of chocolate to boost circulation in the skin and re-hydrate stressed, dry patches. Sure, you can get a few treatments during the winter months, but it’s really a matter of what you do in between. Make sure to moisturize skin regularly to keep skin smooth and soft. For instance, after taking a shower, when your skin is still damp, it’s smart to take advantage of that time and lotion up. This will help lock in the moisture to protect skin for hours. A tip? Try a body brushing technique, like the luminosity body polish, first, to exfoliate dead skin and create a new fresh layer, and then work on moisturizing consistently from there. This gives your skin a blank slate, in a sense, where you can begin integrating healthy habits for the year to come.